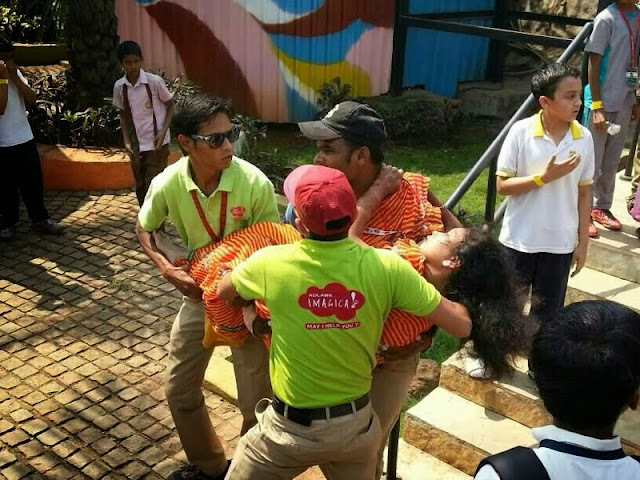 The accident at Adlabs iMagica caught instant headlines, but it was communicated in the media that these were minor injuries. Well pictures circulated on WhatsApp are telling a very different and shocking story. 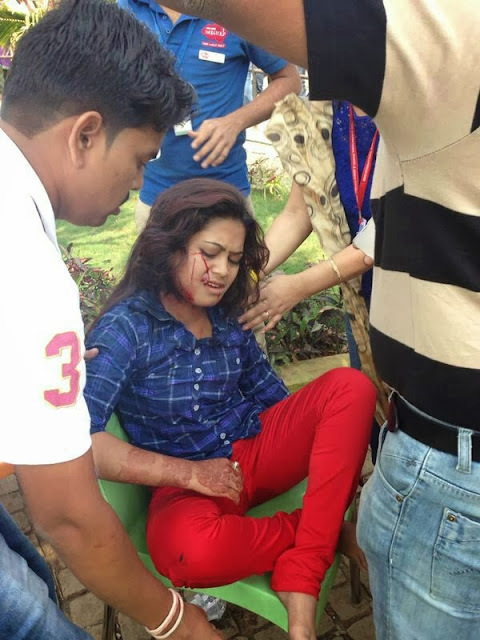 After the techies death after jumping from plane at 10000 feet and the parachute not opening, this is the second such incidence. The safety standards with adventure sports in India has taken a huge beating and being part of adventure sports is clearly "At your own risk"